When homeowners consider McKinney roofing contractors, Elevated Roofing stands out above the rest. Trusted and respected in the industry, our team of professionals pride themselves in exceptional service and unwavering support. We understand that for most families, a home represents the greatest investment they will ever make, and their investment needs to be protected. 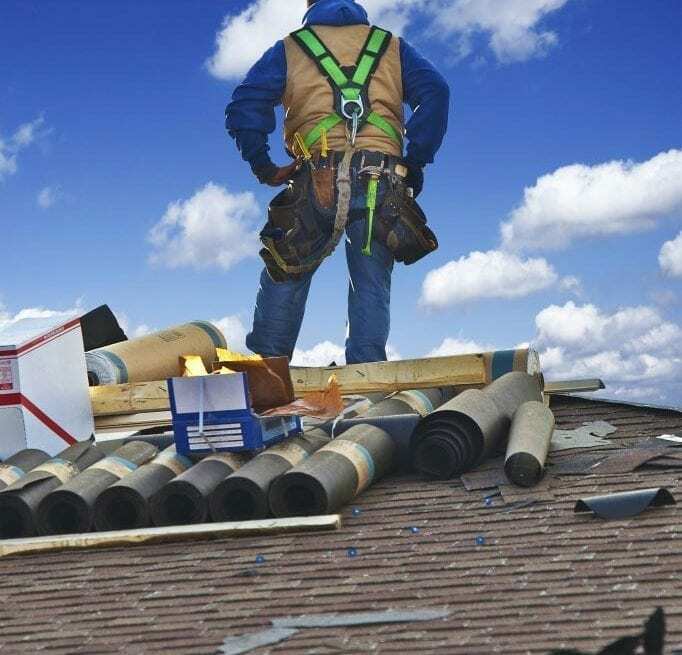 When a family’s home is compromised by extreme weather or other unfortunate events, our expert roofers and professional support staff are always ready and are always up to the challenge. With a roof system that is quickly restored to its original condition, families are able to resume their daily lives in a safe and secure home environment. We had a great experience with Elevated Roofing. We worked with Brad through the process. He was honest and very helpful in addressing all of our concerns. Once the contract was signed, they started the work 2 days later, and the job was completed in one day. They definitely met our expectations and more. We highly recommend Elevated Roofing! 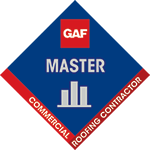 Consulting a professional roofing contractor is crucial to ensure a successful roof replacement. Not only do we offer exceptional workmanship, but customer service is equally as important. Our roofers are always respectful of the customer’s property, and the site is kept clean and safe throughout the project. This means no construction debris, no damage to the landscape, and no concerns about family members being injured while our crews are off-site. McKinney roofing customers are encouraged to contact us and discuss their current concerns or project ideas. 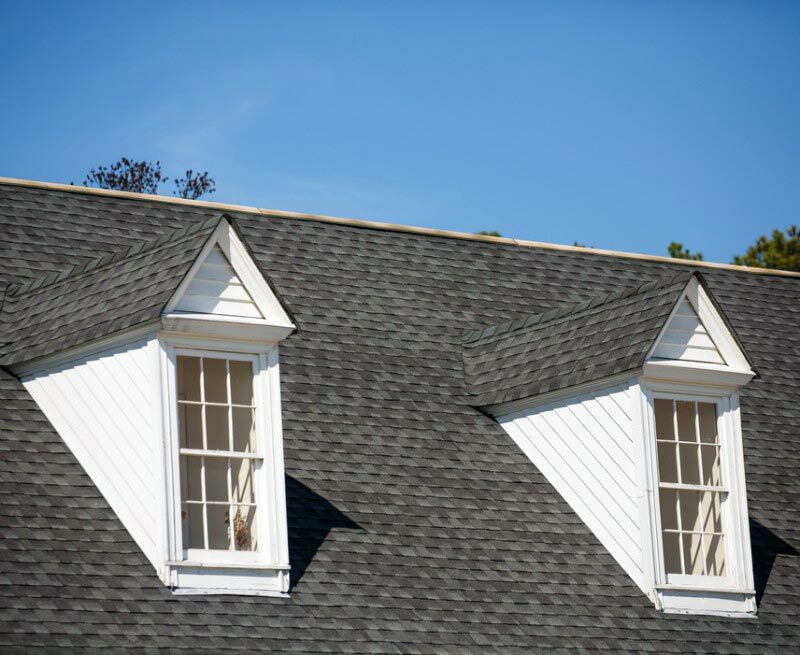 Our free inspection process offers homeowners an opportunity to have a thorough roof inspection performed by an experienced and qualified professional. The inspection process provides homeowners with an accurate assessment of current conditions and proposed solutions. A thorough inspection ensures that a project has been executed properly and that every issue has been addressed. When McKinney roofing customers are the victims of severe storm damage, there is always a need to file insurance claims. These times can be devastating for any family, and filing claims can be a daunting task. 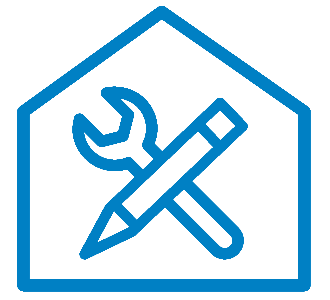 As an expert in the field of insurance restoration, our staff will guide clients through the claims process and act as their advocate from start to finish. A professional inspector will be present during any on-site investigation to make certain that nothing is overlooked. Elevated Roofing considers attention to detail a top priority. The safety and well being of our McKinney roofing customers always come first, and that means no shortcuts. 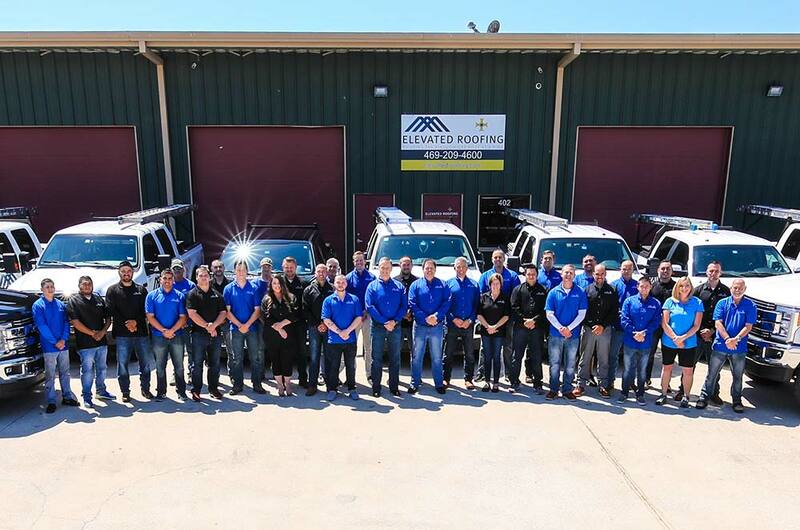 From initial inspection to project completion, there is no better McKinney roofing contractor than Elevated Roofing. Our Team Works with Major Insurance Companies Every Single Day. We Are Here To Help You! Extensive roof damage means that you’ll be faced with filing complicated insurance claims, and Elevated Roofing is here to help you through the entire process. We understand the importance of providing your insurance company with accurate claims information, and we’ll be right by your side making certain that nothing is left to chance.